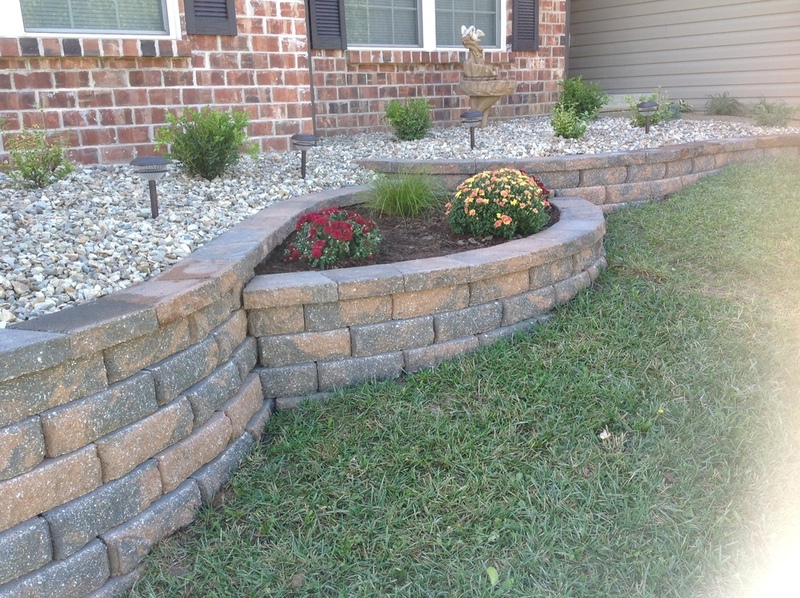 One of our favorite things to do is transform the outside of a home with beautiful curb appeal. 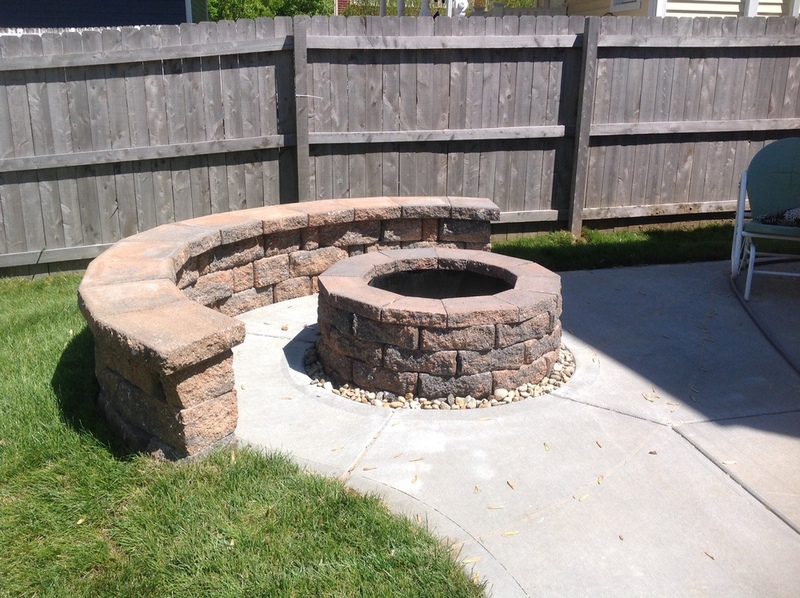 This may seem like an easy DIY task, but working with experienced landscapers will save you time, money and frustration. 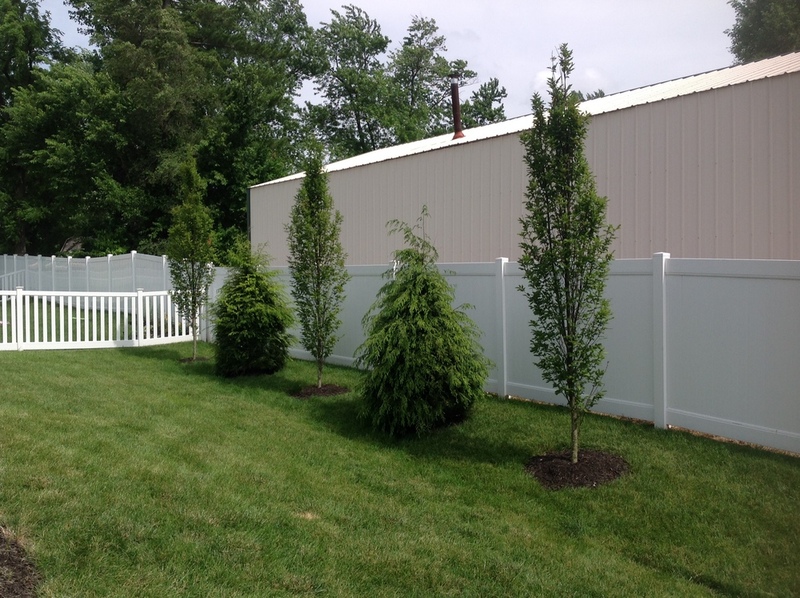 Our goal is to bring your ideas to life, so during your free consultation we look at your lawn and listen to your ideas. Then, our expert staff gives suggestions, draws plans and works with you until you are completely satisfied with the design. After that, the landscaping/patio installation begins and your lawn ends up with a stunning design that is tailored to your wants and needs. 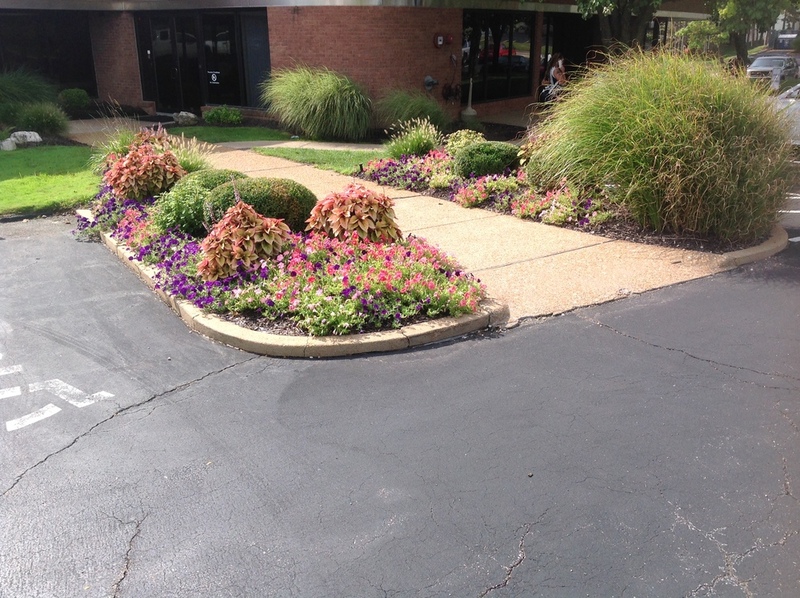 Below, find examples of our landscaping and patio design services in St. Louis County and St. Charles County, Missouri. 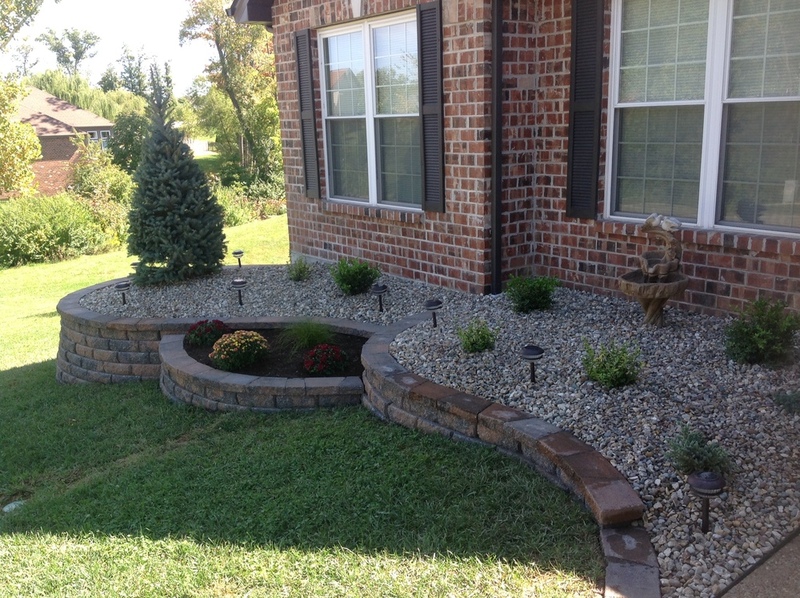 From lawn edging to pool and patio design and construction, Hackmann Lawn and Landscape provides comprehensive full-service landscaping services.